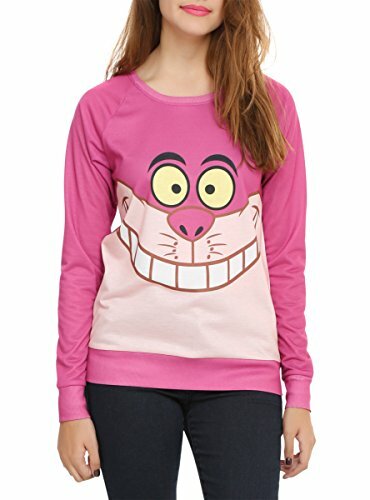 Comfy fleece Cheshire Cat hoodie and striped faux fur tail that you can slip onto your belt. 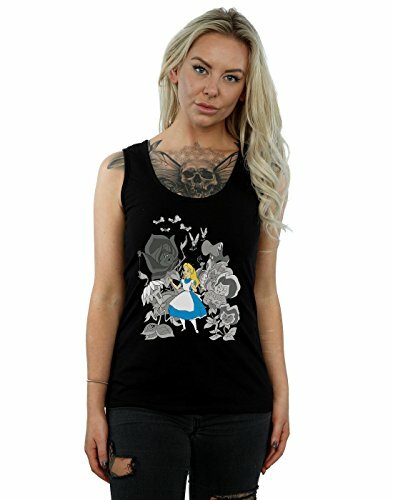 Available in original hot pink (Disney cartoon movie) and turquoise (Tim Burton movie). 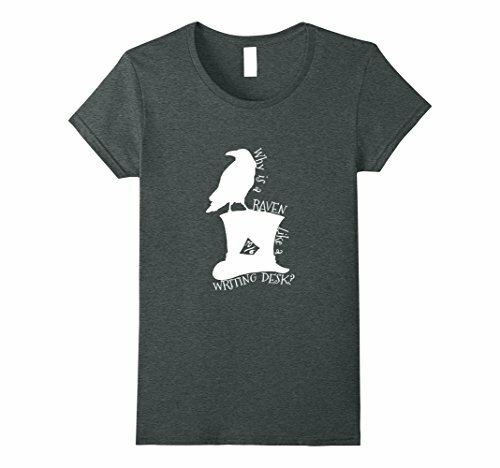 T-shirt with artwork of a raven on top of the Mad Hatter’s hat and the riddle “Why is a raven like a writing desk?”. Available in several colors and sizes.